Work with The Law Office of Benjamin Hartford to improve your chances at proper representation in your criminal defense case. We work hard and put forth 15 years of practice to further your goals. We will keep you thoroughly involved with all details relevant to your criminal defense case. At The Law Office of Benjamin Hartford, we fight to protect your rights in Commerce City area courts. Our firm has been fighting for the rights of our clients for over 15 years, and we plan to extend this trend for anyone facing criminal defense charges. The Law Office of Benjamin Hartford will confidently pursue whatever direction you decide to take your case. 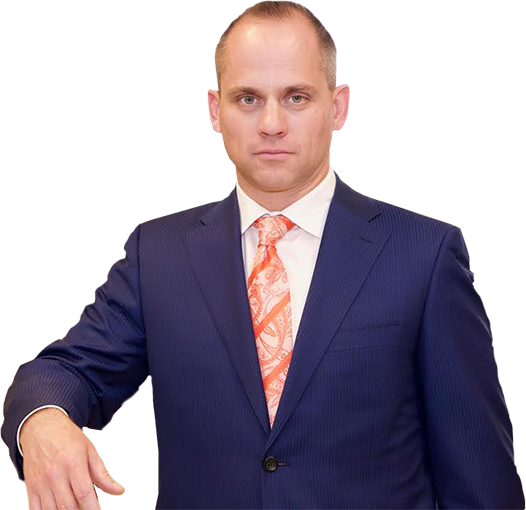 After 15 years of handling difficult criminal defense cases in the Commerce City area, the professionals of The Law Office of Benjamin Hartford have learned many lessons about providing the best customer service and legal aid for our clients. From the moment you first contact our Commerce City area offices, we are available to answer any questions you may have about your legal proceedings. After 15 years of practice, we at The Law Office of Benjamin Hartford hold a reputation for professional and passionate representation for Commerce City area clients. If you have suffered from criminal defense matters, be sure to call us at The Law Office of Benjamin Hartford for some peace of mind in your case.